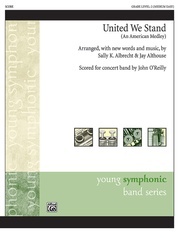 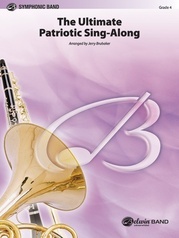 This stirring arrangement of the patriotic standard is based on Jay Althouse's popular Alfred choral arrangement. 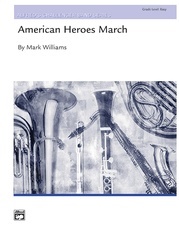 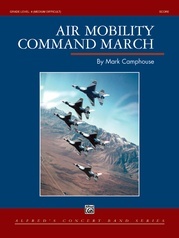 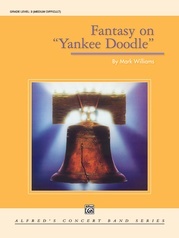 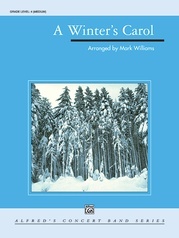 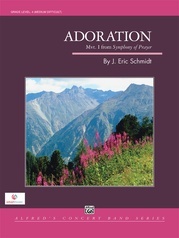 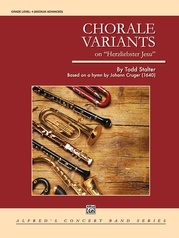 It is equally effective as an accompaniment to the published SATB, SAB, SSA and 2-part choral versions or, by playing cued parts, as a band-alone piece. 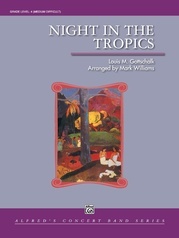 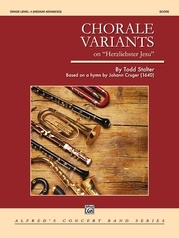 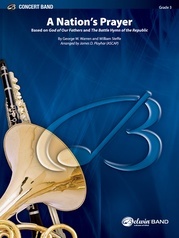 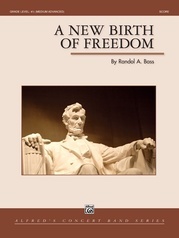 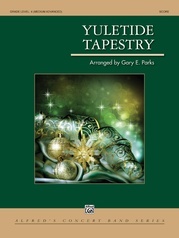 Four verses are presented, including a beautiful rubato section reharmonized with thick jazz voicings featuring a cappella voices (or your woodwind section). 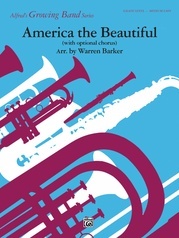 The powerful brass fanfares and dramatic woodwind flourishes will serve as an impressive finale for any concert program! 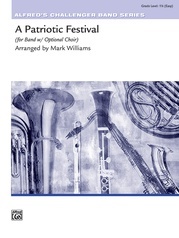 InstruPax includes: director's score, 3 trumpets, 2 French horns, 3 trombones, tuba, percussion, timpani.